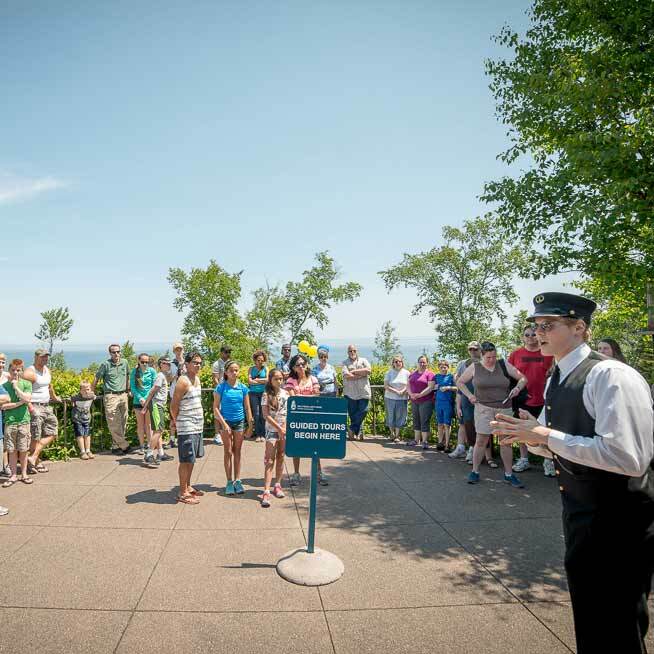 Learn about the history of Split Rock Lighthouse, embark on a guided tour, and discover unique gifts and souvenirs to take home. 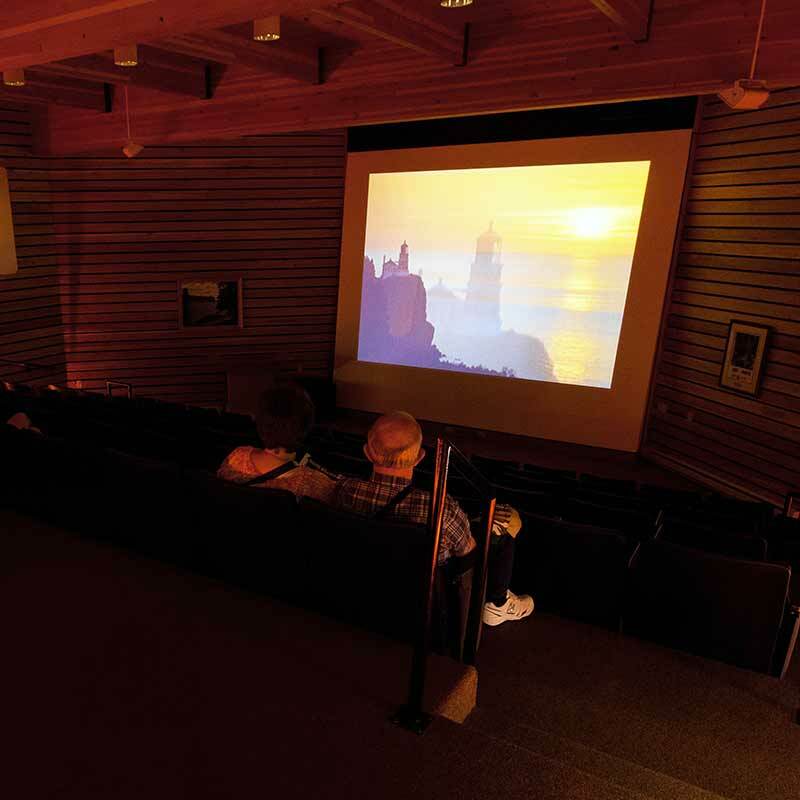 “The Story of Split Rock Lighthouse” explores the history and scenic beauty of this Northern Minnesota tourist destination, as well as the drama of storms and shipwrecks on Lake Superior. This 13-minute film uses original footage, rare archival footage, and first-person accounts from newspapers, storm survivors, lighthouse builders, and lighthouse keepers. This is the best place to start your visit. Visitors learn about the significance of Lake Superior shipping and the famous shipwrecks that prompted the lighthouse to be built. 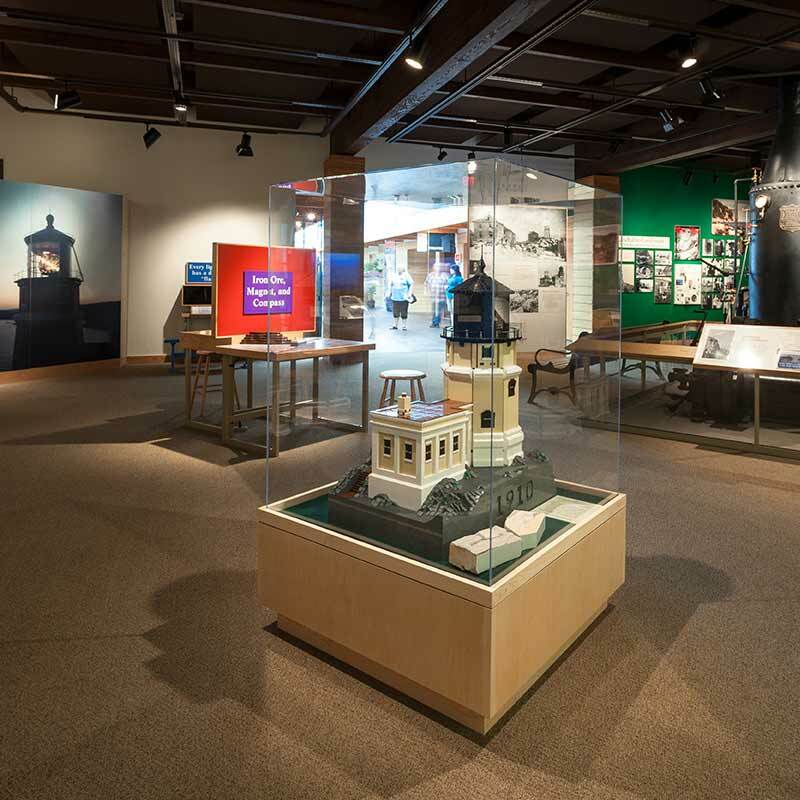 The exhibits feature artifacts and information on the history of the lighthouse and the North Shore. 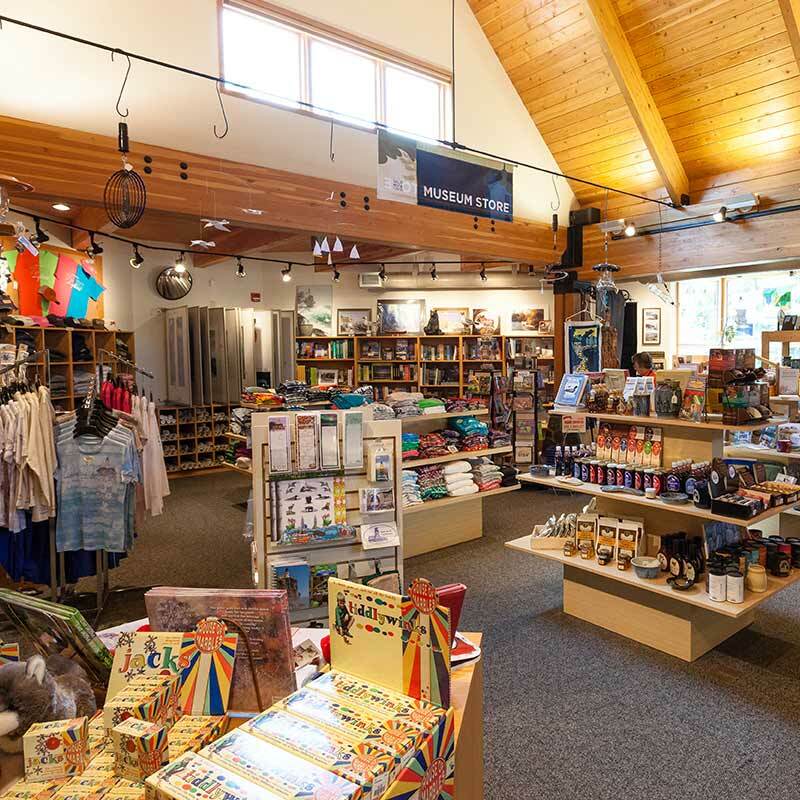 If you can't make it to the lighthouse, you can find many souvenir items online. Make the most of your visit! Guided tours of the lighthouse and historic buildings leave from the visitor center throughout the day. Available May 15 through October 31, 2017.